Past & Curious: Bananarama’s Back, Glenn Miller Isn’t, Brawny RIP & More! 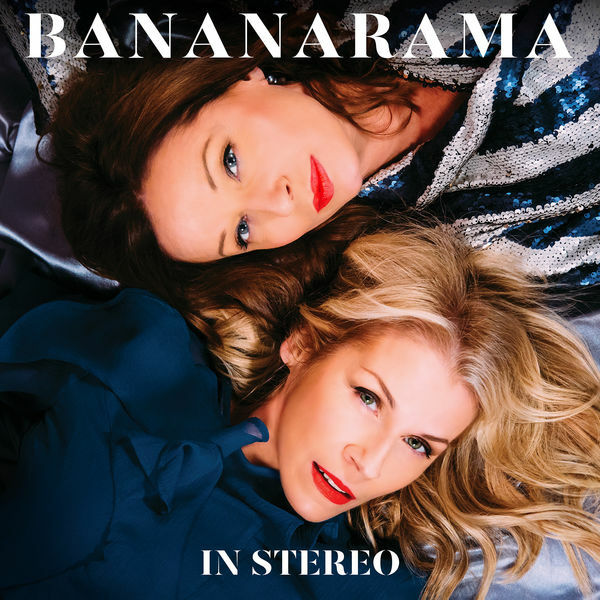 CLASSIC POP: New Bananarama album — first in a decade! — and intimate U.K. tour announced. I loooved seeing them in the U.S. a year ago this month. Full review of that gig HERE. Get your tickets HERE. We’re very excited about our new album, and honestly feel that it’s among our best work — we cannot wait to get it out to fans! We’re equally excited to be with BMG, whose reputation as a "music-first" label precedes them admirably. If this is it, you better be ready to see them live! PEOPLE: Glenn Miller (1904-1944) vanished over 74 years ago — and people are still proposing theories regarding the disappearance of his plane into the English Channel on December 15, 1944. INSTAGRAM (FOLLOW, PLEASE! 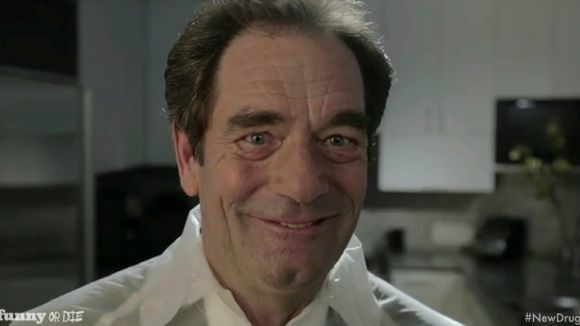 ): RIP muscleman Stefanos Miltsakakis, 59, who made a name for himself in several Jean-Claude Van Damme (b. 1960) films. EW: Check out 13 (is that a record?) Al Hirschfeld (1903-2003) illustrations of the late, great Carol Channing (1921-2019). INSTAGRAM: Michael J. Fox's (b. 1961) 30-year-old son is a dead ringer for him!